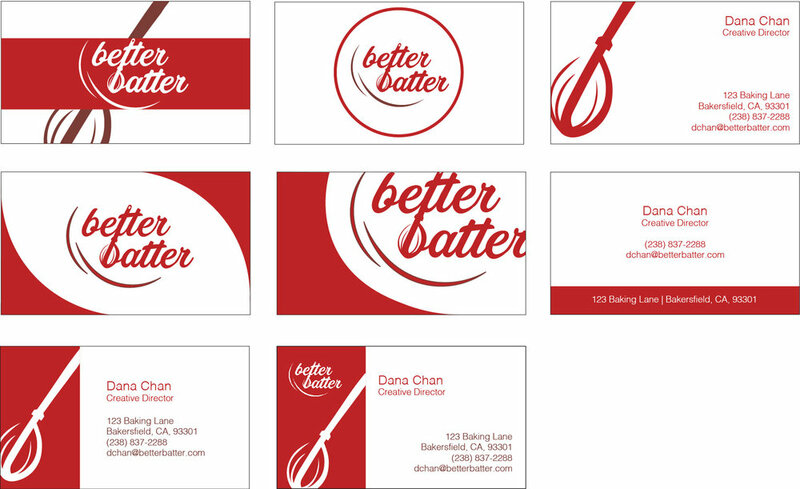 I created branding and packaging for a fictional cake mix named Better Batter. 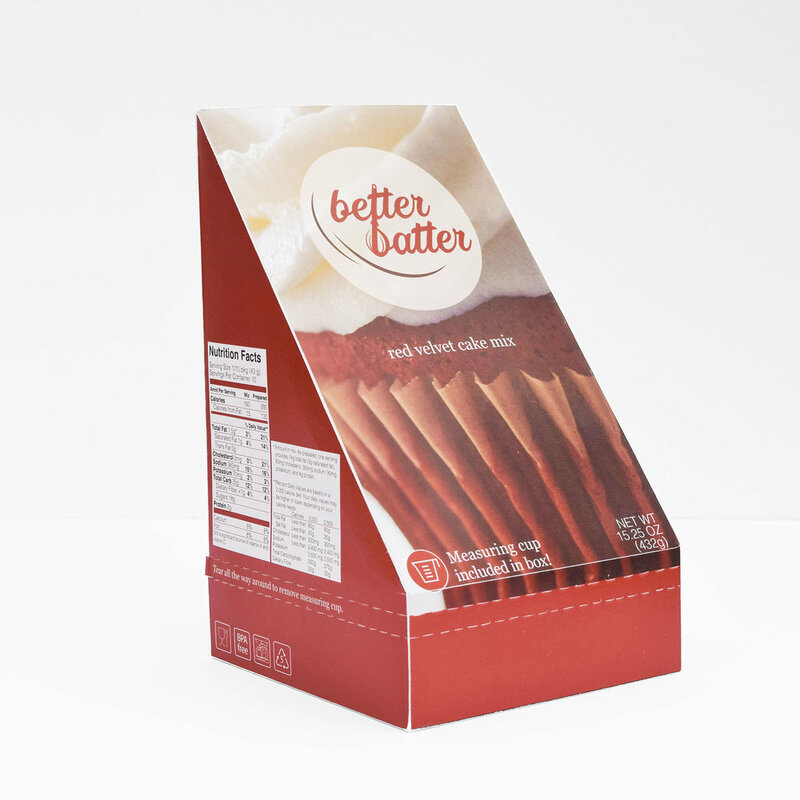 I focused my packaging on accessibility and affordability. 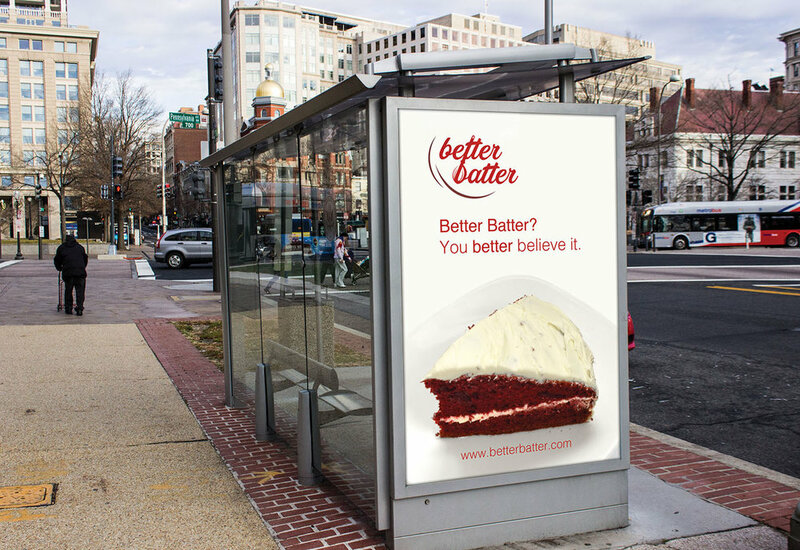 Here at Better Batter we believe baking should be accessible and affordable. 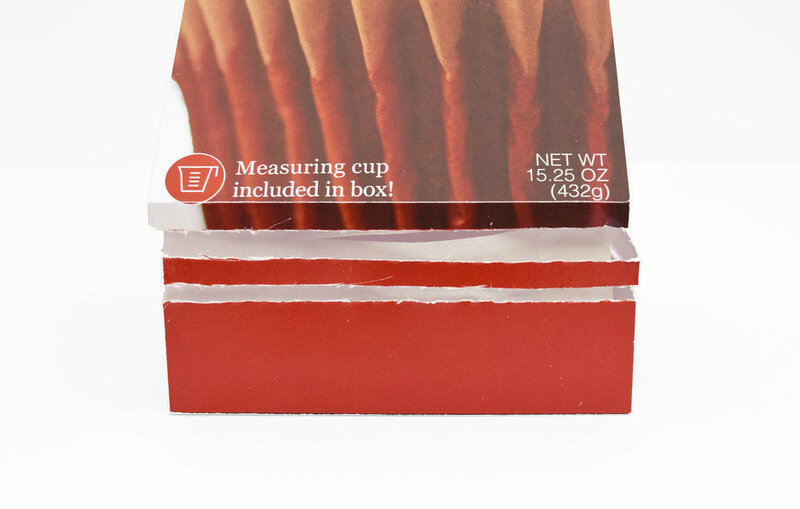 By incorporating a measuring cup into the packaging, we make a readymade cake mix even more convenient with the necessary baking tools at the tip of your fingertips. 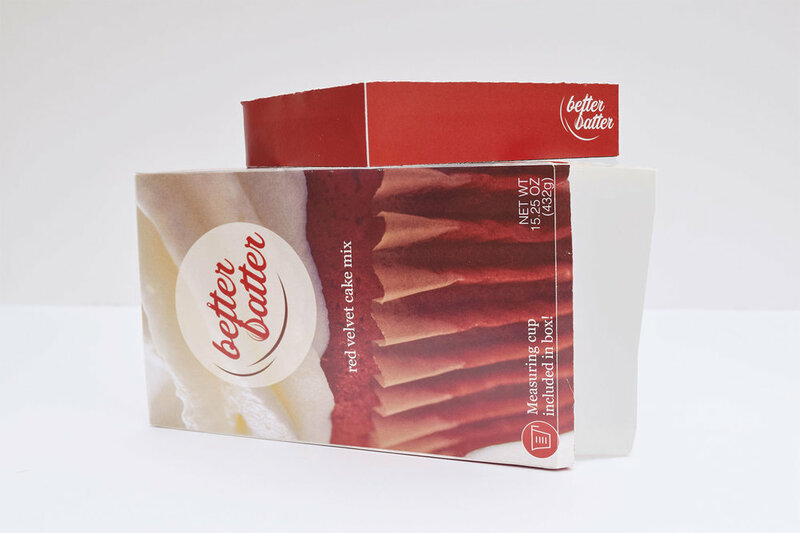 We’ll do the most to ensure delicious fresh baked treats become a luxury everybody can afford. 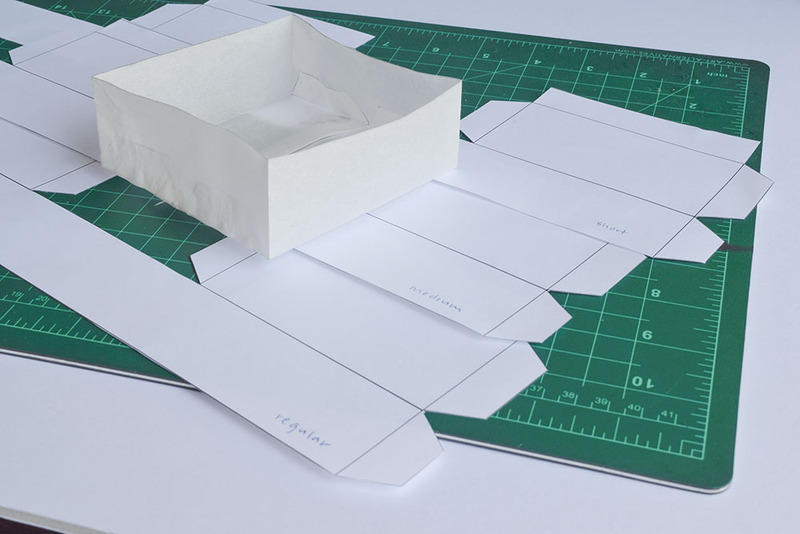 Putting both the outer and inner shell together! You can read more about the full procesS below!